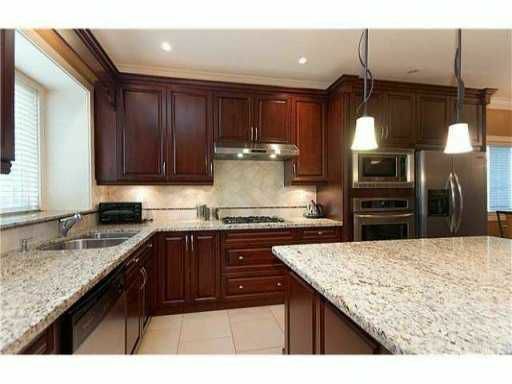 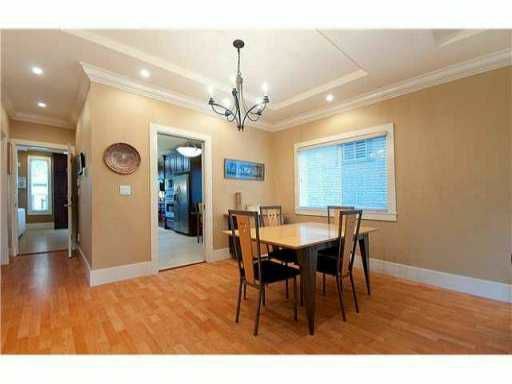 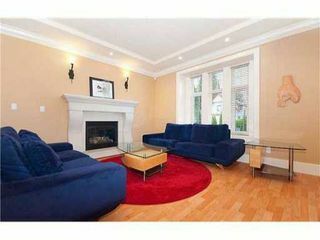 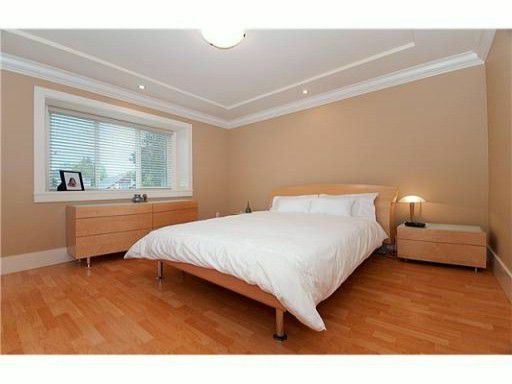 Stunning 4 year old custom built home on a beautiful street in the Cambie area. 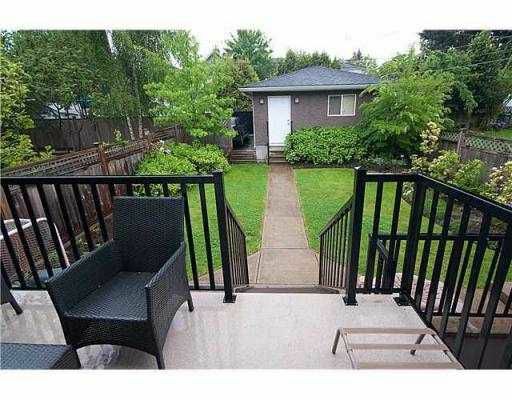 This 2931 SF home on a large south facing lot. 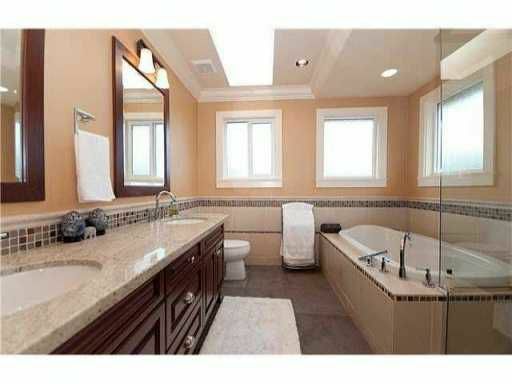 (33x138.5) has been built with great attention to detail & quality. Spacious plan offers 3 levels of living withlarge principal rooms on the main. 4BR's up with 3 full ensuite baths and a 2BR basement sutie. 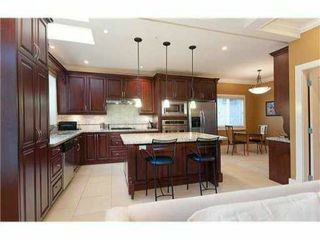 Many unique features include a fabulous gourmet kitchen with stainless teel appliances, crown mouldings, laminate floors, throughout the main areas, and a spa-like master ensuite. 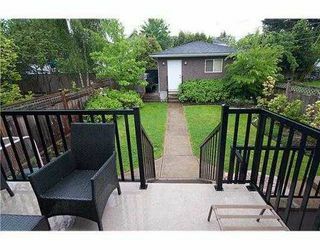 2 car garage w/ extra open parking. 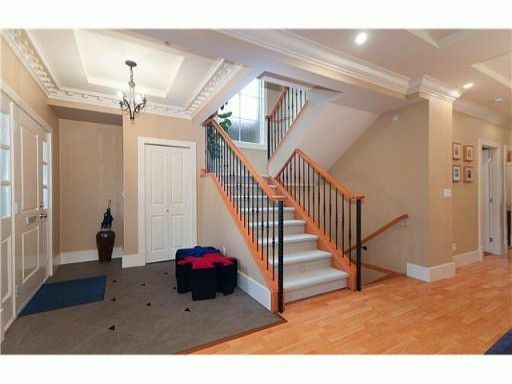 Step inside and you won't be disappointed! Visit realtors website for Virtual Tour & Photo Gallery. 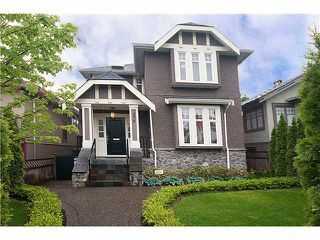 Agents Open Thursday June 3rd, 10am-12pm & Open House Saturday June 5th, 2-4pm.